After sharing songs from async reworked by the likes of Arca, Fennesz and Oneohtrix Point Never last year, Ryuichi Sakamoto has now revealed an entire album's worth of reworks and remixes of his acclaimed 2017 material. Running 11 tracks in length, Sakamoto's Async Remodels brings together reinterpretations of his async material from Jóhann Jóhannsson, Electric Youth, Alva Noto, S U R V I V E, Andy Stott, Motion Graphics, Yves Tumor and Cornelius, in addition to the three artists mentioned above. 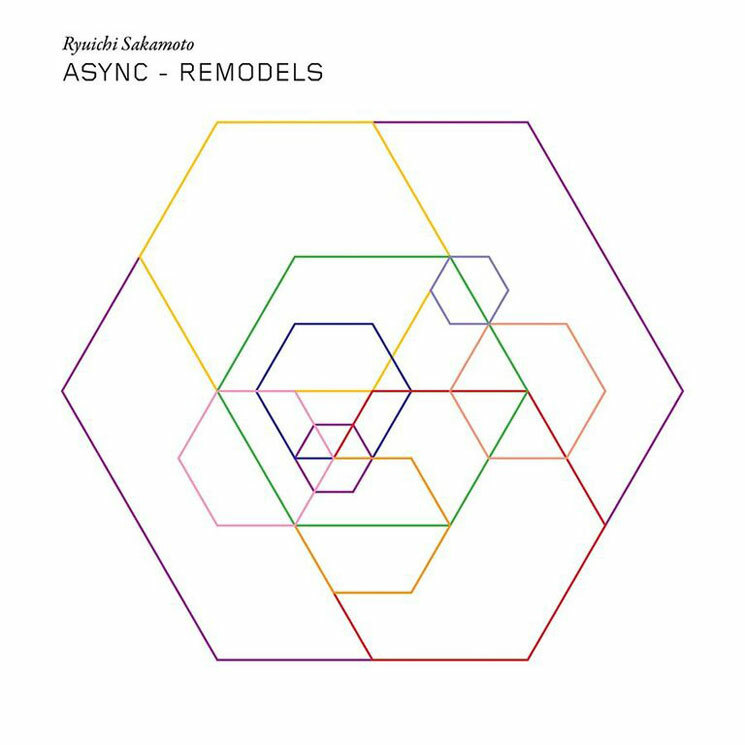 Async Remodels will see release digitally and on CD through Milan Records on February 16. A vinyl version of the collection will hit shelves March 2. You can find a complete tracklisting below, along with Cornelius' remix of "ZURE." As previously reported, Sakamoto will also deliver collaborative album Glass alongside Alva Noto on February 16, marking the pair's first collaboration since scoring The Revenant. He also recently contributed music to the soundtrack for Luca Guadagnino's acclaimed film Call Me By Your Name.